A Must Read For Every Ohioan Now! What Does September 7, 2015 Mean To You? 12 Steps to Being The Biggest Fan Ever! There is a critical health issue that has not yet been addressed in our twice weekly blog articles. 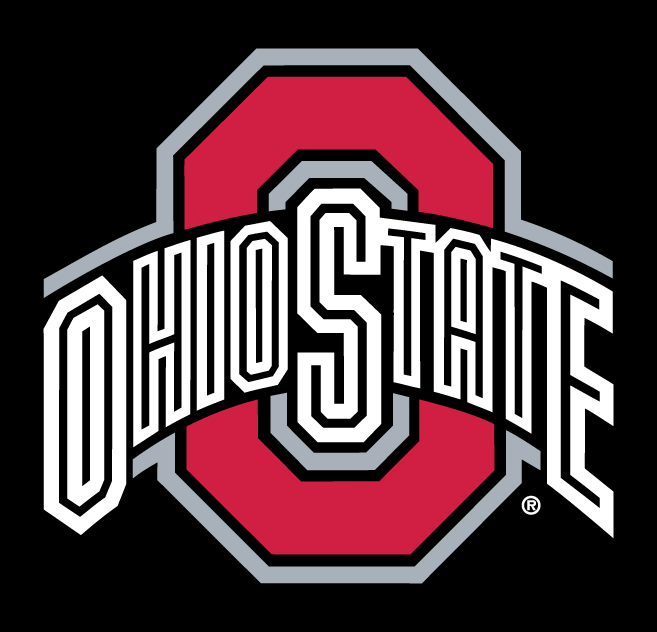 This article will address that topic, a very serious issue that every Ohioan must consider – The Ohio State Buckeyes football season! As the first game of the 2015 season is tomorrow, please read now! I have been told that I might be the biggest Ohio State football fan ever – by my boyfriend, my friends, family and more than my fair share of strangers in sports bars, at airports (as I travel to watch games) and at games themselves. I do not claim that I am the biggest Ohio State football fan ever. I know many people who could also claim that title, including my daughter and sister, but I do know a bit about being a good fan. As we all know, being a Ohio sports fan is a very tough job. Except for Cleveland Cavaliers in the last season, the only teams that have given us any glory in Ohio in the last decade or so, have come from Columbus, Ohio and The Ohio State University via their basketball and football programs. Here are a few tips on how you might join the ranks of the “biggest Ohio State football fan ever. Know the game and the players! True fans of any sport understand the game and its rules. They know the players and their strengths and weaknesses. Armed with this knowledge, you will understand when a player has an outstanding game and how that performance affected the team. You will understand and appreciate good coaching and play calling. You will not just scream at the TV when every penalty is called because you will know if its justified or not. O.k., that’s not entirely true. I admit to yelling at the officials when any penalty is against my Ohio State Buckeyes. I do, however (usually) have the grace to admit, after seeing the replay, that I might be wrong. It is also very satisfying , especially as a woman, to drop the name of the play just ran, or information about a particular player and his stats within the hearing of that obnoxious man next to you at the sports bar who thinks you look “cute” in your Ohio State colors and doubts that you know anything about football. Know the game schedule and schedule your life around games. Wear the right colors on the right day. 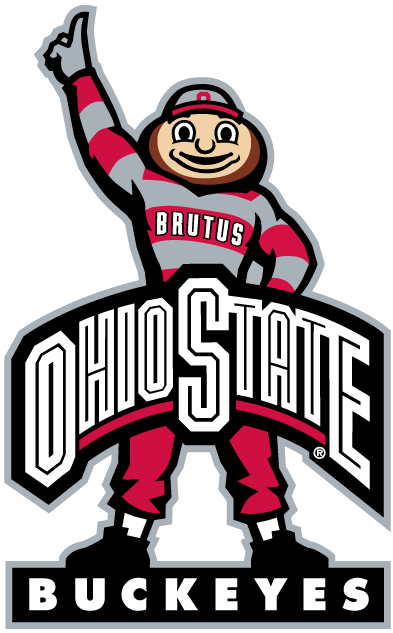 Most sports fans know that the Ohio State Buckeye colors are scarlet (not red) and gray). But the superfan knows what colors to wear on what day. Typically, the players wear scarlet jerseys and silver pants at home and white jerseys and silver pants on the road, but that has evolved over the years to include stripes and other Ohio State symbols. This means that the fan must do her research. The legitimate superfan has many Ohio State apps on her phone and follows a few fan blogs. She will be bombarded with news about the upcoming game – including what color to wear. You MUST adhere to the proper colors. Develop some traditions and never deviate from them. For example, I wear the same Ohio State socks, underwear, and jewelry throughout the season. It may change from season to season, but whatever you wear on the first game is worn for every game thereafter. It is not wise to scrap your tradition if the game is not going well because the true fan never waivers in her assumption that, in the end, the Buckeyes will prevail. [Click to Tweet] Keep the faith! Another tradition that has become very important to me in the last decade is watching the games with particular people, who are equally die-hard fans. My daughter and sister who, until this year, both lived in Atlanta had me coming to visit regularly so we could watch the game together at our favorite place with a bunch of other ravenous Ohio State fans. Be gracious. If you are a real fan of any particular team, especially one that is a threat, you will encounter lots of people who will do their best to rile you up. And, it can get ugly. True Ohio State fans do not lower themselves to that level. They either let the game speak for them or calmly give a statistic or two and then wish the obnoxious brute and his team good luck with a smile. Give every ounce of your energy to the game against TSUN (also known as “that school up north”). If you are a Ohio State fan, you know what I mean and know exactly what you need to do. Never leave a hanging O! H! Always respond with I! O! followed by a “Go Bucks” when possible. 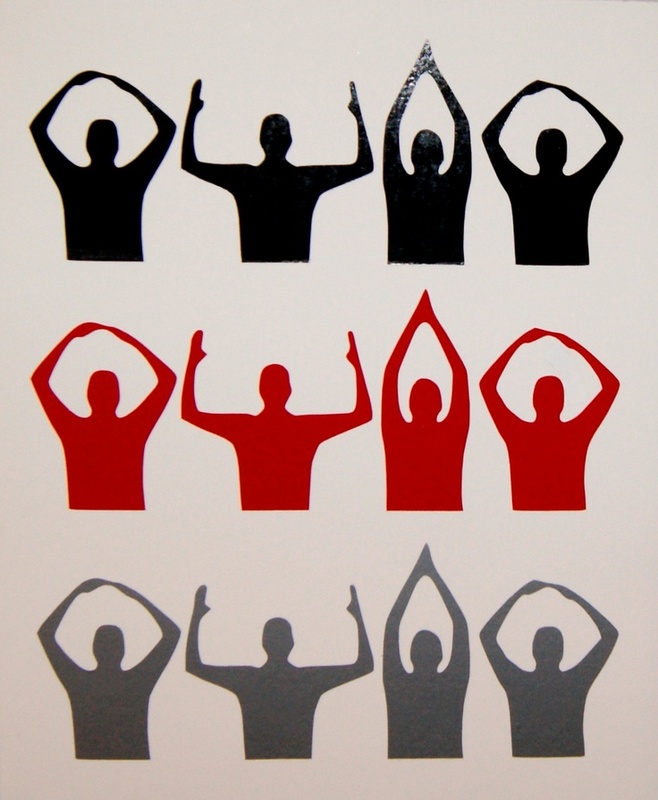 Know the words to every Ohio State song from Carmen Ohio to Hang on Sloopy and sing them loudly when possible. Name one of your male children or your dog, Brutus (or at least the middle name). Be able to spell O H I O with your body without falling over or knocking anyone out. Wait with excited anticipation to watch the “i” being dotted in script Ohio. 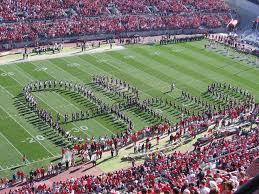 I hope to see you at the next game or around town proudly sporting your Buckeye gear and singing Carmen Ohio. Go Bucks!